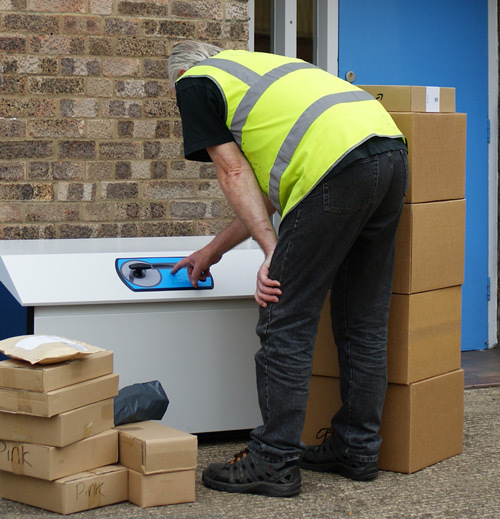 PinPod Ltd supplies a range of unattended parcel reception boxes. PinPod aims to revolutionise the remote shopping experience for consumers, retailers and carriers by providing intelligent solutions to delivery problems associated with “last mile logistics”. Since 2005 our team has been developing a patented, secure, electronic, parcel management/access control system – designed from day one for outdoor use. PinPod facilitates deliveries and collections first time, every time, 24/7 – significantly reducing time-wasting, customer service issues and fuel costs. PinPod uses PIN number access and generates a unique alphanumeric POD (Proof Of Delivery) for every consignment …hence the name! 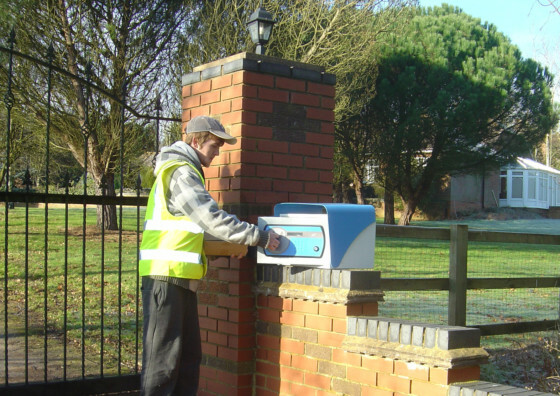 PinPod is a secure parcel delivery box, electronically controlled and designed specifically to operate outdoors. It is a stand-alone combined delivery and collection system. PinPod has actually been patented as a "secure access control system and method". It was originally developed as the answer to frustration caused by those "Sorry we missed you" cards that have been the biggest drawback of shopping on the internet. PinPod parcel delivery boxes allow selective access for deliveries and issue a unique and reliable electronic signature for each consignment. PinPod parcel delivery box is available in two sizes, the large floor level "Lo" and the wall or post- mounting "Hi" for smaller parcels. Both are available in a choice of colours.